Nevertheless, that was precisely the group from which BBC Radio Wales solicited comment in an item concerning Cardiff council’s cancellation of a photography exhibition showing coexistence in Israel through football less than a day after it opened which was broadcast on September 4th on its ‘Good Evening Wales’ programme. As readers are no doubt aware, the BBC’s editorial guidelines on impartiality demand that the “viewpoint” of interviewees be clarified to audiences. However, no adequate clarification was in evidence when presenter Gareth Lewis introduced the first section of this two-part item (available from 36:36 here for a limited period of time). Gareth Lewis made no effort to provide listeners with the much-needed context deliberately omitted by Johannes. He failed to tell them that it is the known connections of some Palestinian footballers to terrorist organisations which have brought about their detention. 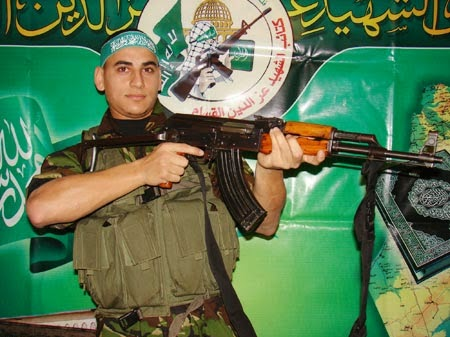 He neglected to inform BBC audiences that at least three of those four players who “lost their lives at the hands of the Israeli military” were active members of terrorist organisations (two Hamas and one PIJ) who took part in fighting against Israel during Operation Cast Lead. 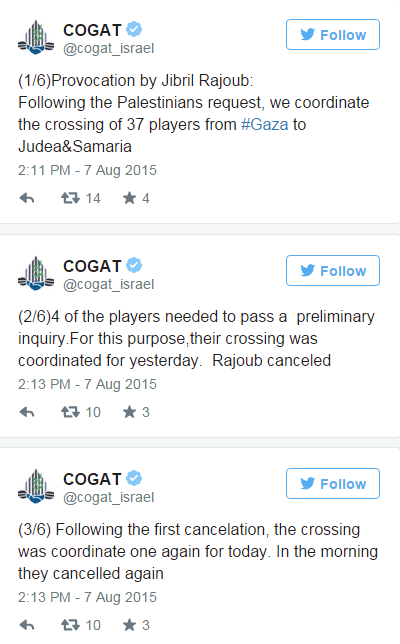 And he omitted any mention of the fact that it is precisely issues such as those above which make security checks for Palestinian footballers exiting the Gaza Strip necessary and that the topic of movement is often more complex than meets the eye. Later on in the programme (from 1:35:55 here) a further five minutes were devoted to the same topic and the interviewee this time was the Israeli embassy in London’s spokesman, Yiftach Curiel. Introduced by presenter Peter Johnson, the segment began with an edited rerun of some of Johannes’ propaganda, again without adequate clarification concerning the views of man and his organisation. In addition to failing once again to provide the much-needed missing background and context to Johannes’ claims broadcast to listeners twice within the space of an hour, during his conversation with Curiel, Johnson even told audiences that they were legitimate. 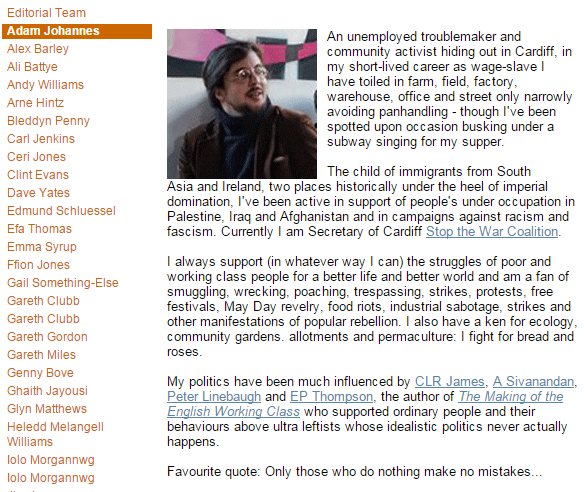 So what should BBC Radio Wales have told its listeners about Adam Johannes before it provided him with an unhindered platform for partisan political messaging which even got BBC endorsement from Peter Johnson? 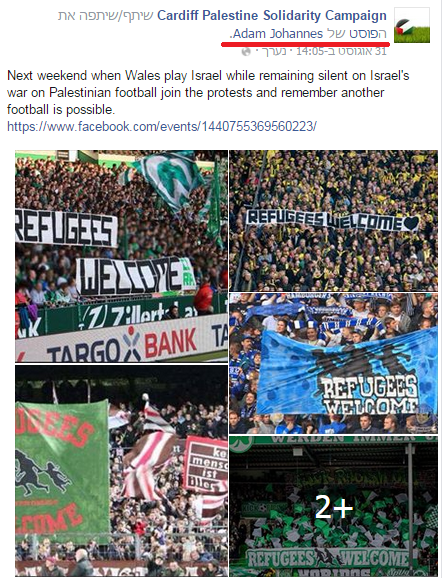 Audiences should also obviously have been told that Johannes has been involved in football-related anti-Israel campaigning for some time and is one of those involved in organizing the opportunistic agitprop ahead of the Israel-Wales match in Cardiff. Listeners would also have been better able to put Johannes’ contribution to this programme into its correct context had BBC Radio Wales bothered to tell them that he is fond of using Nazi analogies during his anti-Israel campaigning, as the following example from 2012 shows. 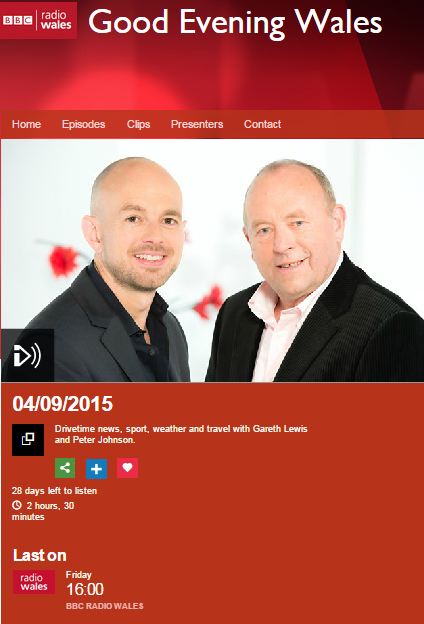 Not only did BBC Radio Wales clearly breach its own editorial guidelines by failing to provide listeners with any of the very relevant background on Adam Johannes or the ‘Stop the War Coalition’, but it also materially misled audiences on the topic of Palestinian football by failing to provide the facts and context missing from its interviewee’s politically motivated diatribe.